In the interest of inter-religious harmony and positive, improved relations, Pave the Way Foundation has requested that the Prime Minister of Israel and the King of Jordan give this problem their attention. We have requested that the required affirmation be granted as soon as possible in the interest of religious freedom and the separation of politics from religious practice. 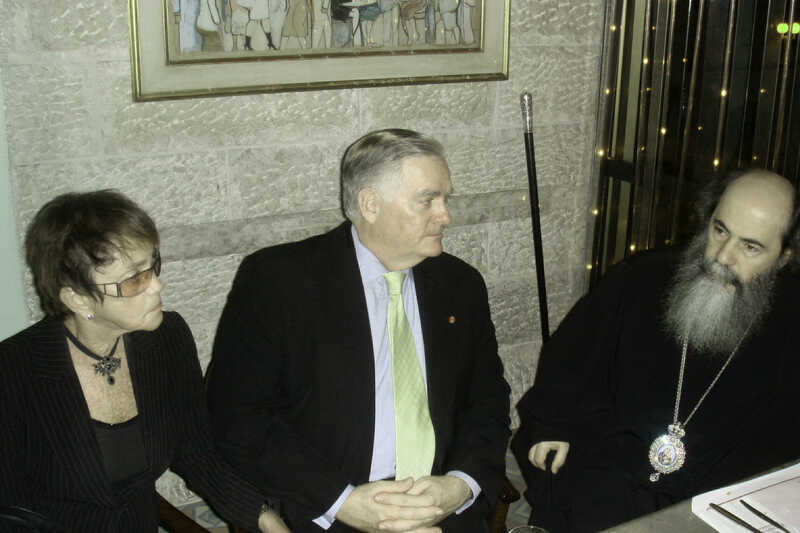 October 2006, the Israeli inter-ministerial director advised the government of Israeli that he recommended that Theophilos III should be affirmed. We are now waiting for the conclusion of this epic and PTWF urges the government of Israel to complete this process quickly in the interest of positive Interreligious relations.